Saloon - The economic choice for up to 3/4 passengers with 2 hold bags and 2 hand luggage. Ideal for small groups seeking great value for money. 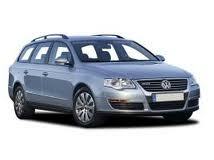 Ford Mondeo, VW Passat, Toyota Avensis or equivalent. Estate - For passengers seeking more luggage space, opt for our popular estates. With enough room for 4 passengers plus 4 hold bags, they are equipped to deal with almost all transfer requirements. Executive - An executive car for that special occasion or business transfer that really does make the right impression. 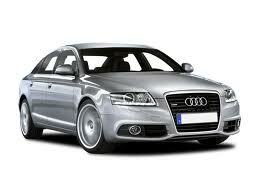 Range of executive cars available from top of the range Audi A6 and executive Mercedes Benz. 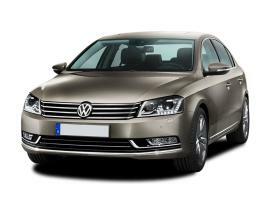 Affordable luxury, with leather interior, climate control, and advanced satellite navigation as standard. MPV - Our most popular choice and ideal for families and larger groups. 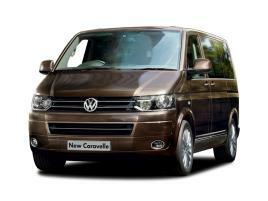 Suitable for 5 passengers with luggage, travel in spacious, air conditioned comfort every time. 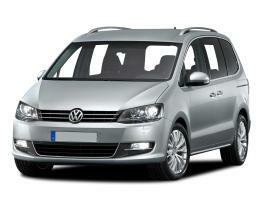 MPV+ - Space and value - ideal for large groups of up to 8 passengers. Limited availability and so early booking is always recommended. Please phone for best prices and availability.